Water is an important resource that is largely neglected in our country. The continuous shift of population to urban areas is creating additional demand for basic resources, as well as polluting the scantily available ones. A major city like Cape Town (South Africa) has run out of water and Bengaluru is on the verge of using up its potable water resources. On one hand, there are people who openly waste water without thinking twice while a large section of our population is struggling to find pure drinking water. We are embracing technology at a faster rate than ever, so it's time we look at ways to make use of the advancements for basic facilities as well. 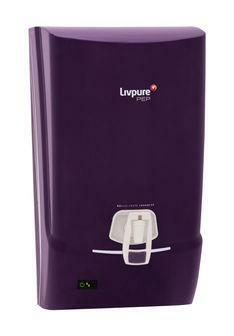 With increasing water pollution, use of water purifiers are becoming a common sight. The concept of these kinds of purifiers is still new for most of us in our country. While the traditional methods of water filtration have been used since ages in Indian homes, the thought of choosing an RO water purifier is largely native. 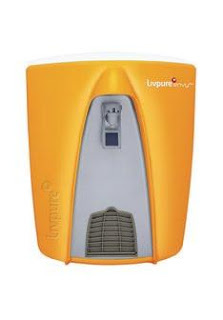 More so in the cities but slowly and steadily people are realizing the importance and benefits that an RO purifier provides in terms of good health. These devices are majorly classified on the levels of purification and storage tank capacity. The levels of purification translate into the extent of purification of the impure tap water, which then goes through the different filters of the RO water purifier and then consumed by the end user. RO stands for Reverse Osmosis, which is a procedure of forcing water through a semi-permeable membrane, thereby removing any solid particles and purifying the water. The application of RO purifiers is better suited for congested urban areas, where the source of water maybe contaminated with foreign particles. Purchasing these products has now become a little easier with the aid of online shopping. Initially, people used to wonder where do they buy the best RO water purifier in India. The search usually began at nearby stores or asking people who have already purchased it. Such hard work is now cut short due to RO water purifiers online, which gives you a list of options in no time, ensuring that you can choose the best device for your home and keep your family away from waterborne diseases.